Planning ahead can be made much easier when you have the knowledge and experience of McLin Burnsed behind you. Our Estate Planning Team can help implement your desired estate planning and administration goals and suggest proven strategies designed to protect your legacy and the interests of your loved ones. McLin Burnsed can assist you with implementing important safeguards to help ensure your continued safety and comfort in the event of your incapacity, including appointing a trusted person to act as your agent under a Durable Power of Attorney, creating a Living Will, designating a Healthcare Surrogate to handle your medical affairs, and even naming a Preneed Guardian, if necessary. 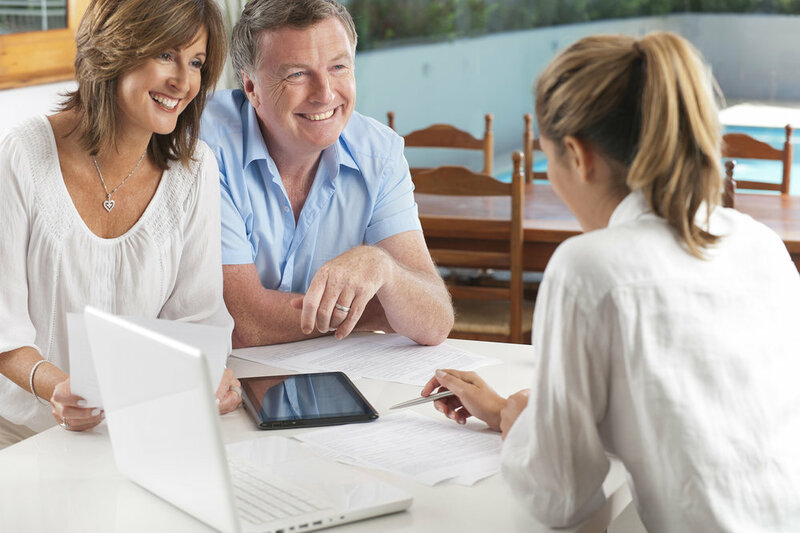 We can also provide estate planning advice to help you utilize and maximize the benefits of your Individual Retirement Accounts (IRA), annuities, investments, and insurance benefits. We will also help protect you and your beneficiaries by minimizing estate and gift taxes caused by lack of or improper estate planning. McLin Burnsed’s estate planning services go beyond preparing formal documents and advice on minimizing estate and gift taxes. We can help answer any remaining concerns you may have, from helping you decide who should act in your place should you become incapable of making important financial and medical decisions, to setting up controls for distributions and gifts to minors or other beneficiaries who you feel may not be financially experienced or need addition protection for their distributions. While these decisions are never easy, preparing for your future is vitally important and doesn’t have to be a painful experience to give you peace of mind going forward. Should your wishes and directives change in the future, the professionals of McLin Burnsed’s Estate Planning Team can easily amend your documents to reflect your desired changes, so you can approach estate planning with confidence. Let our 45+ years of experience give you the knowledge and peace of mind to help safeguard your goals and all you have worked to achieve. McLin Burnsed’s Estate Planning Team offers intelligent, practical services designed to provide dependable wealth and property protections for your beneficiaries. We’ll work with you step-by-step to compose a Last Will and Testament (a document that goes into effect upon your death), a Living Trust (a plan that goes into effect immediately) or both, to help protect your assets and ensure they go to the people, entities, and purposes you hold dear. A little planning today can help you and your beneficiaries avoid unnecessary expense and time delays, frustration, confusion, and red tape down the road. We can draft documents and provide advice to avoid probate, complications, and delays. We’ll also review and reform outdated or out-of-state documents to meet compliance with Florida law and help you designate a personal representative and other necessary agents authorized to serve in Florida when needed. Read more about our Estate Planning and Administration Services here.